In honor of Elvis’ birthday come enjoy an Elvis cupcake for half price. $1.50 each! What is an Elvis cupcake? Banana cake with peanut butter mousse, and topped with REAL bacon. Mention this offer when placing your order. Limit 4 Elvis cupcakes per person. Valid on Jan. 8, 2015 only. Cannot be combined with any other promotions. Offer available in store only. Fantastic Wedding cupcakes on stand! 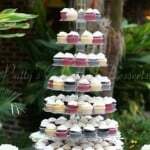 Check out these amazing and beautiful cupcake wedding stands! An alternative way to have you’re wedding cake. They look beautiful and even taste better. 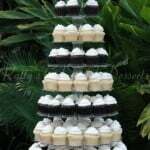 This wedding cake cupcake stand has an assortment of beautiful cupcakes all on the cupcake stand. 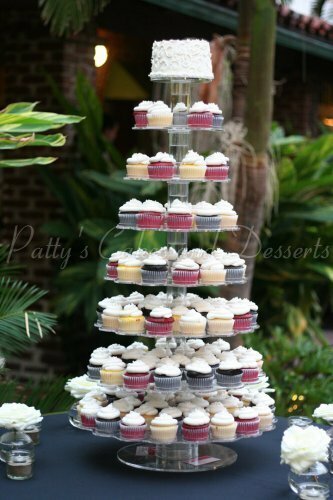 This fantastic wedding cake stand has cupcakes on them. A gorgeous alternative for a wedding cake! 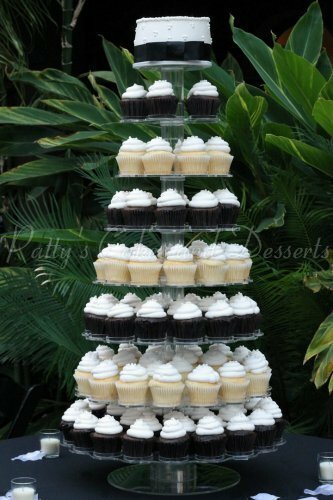 This cupcake stand has fantastic cupcakes on it and is very tall! 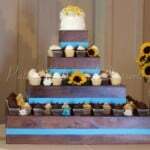 This beautiful cupcake stand is different and made out of wood. Looks beautiful with cupcakes on it! 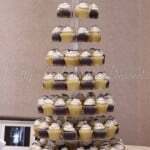 Need to order mini cupcakes for an upcoming party? 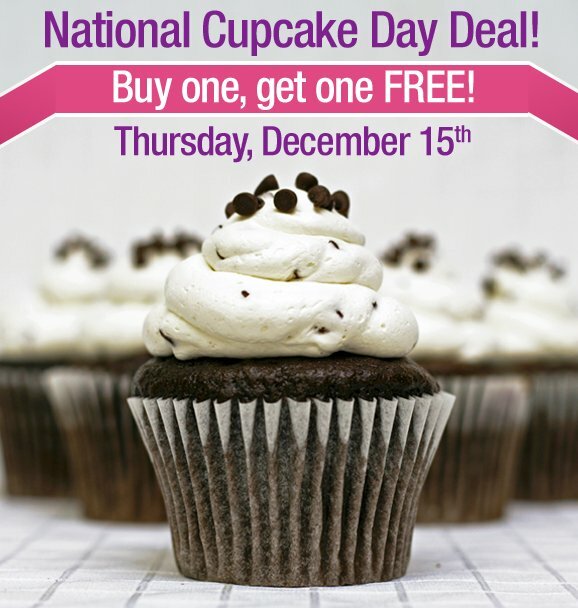 Need a few cupcakes or cake balls for a friend today? You can now conveniently order a selection of deliciousness ONLINE! Order cupcakes, cake balls, and mini cupcakes online! Cupcakes so popular, CBS Channel 2 News stopped by to see what was going on! So cool!! 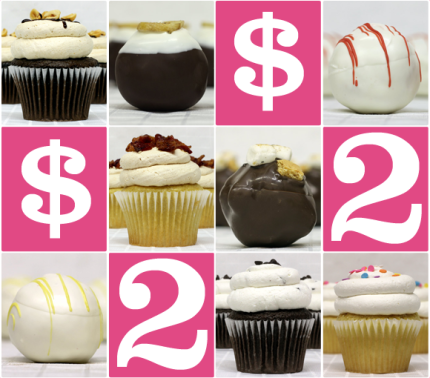 $2 Tuesday, All 54 flavors of Cupcakes, all 12 flavors of cake balls! Mention this offer when placing your order. Valid on Tuesday October 14th only. 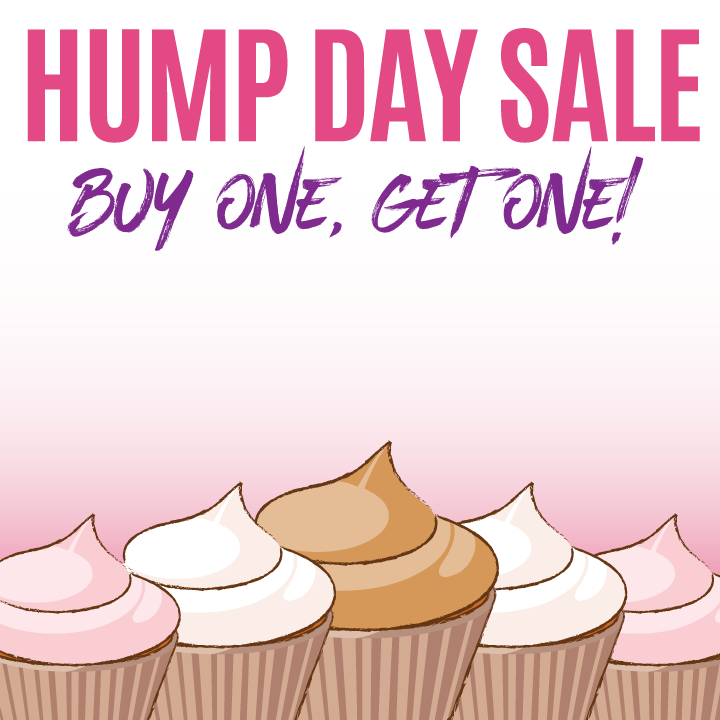 Limit 4 cupcakes or cake balls per person. Cannot be combined with any other promotions. While supplies last. Gluten-free cupcakes and cake balls are $2.50 ea. Must pick up the same day. Pumpkin Chocolate Chip Cupcakes are selling out! 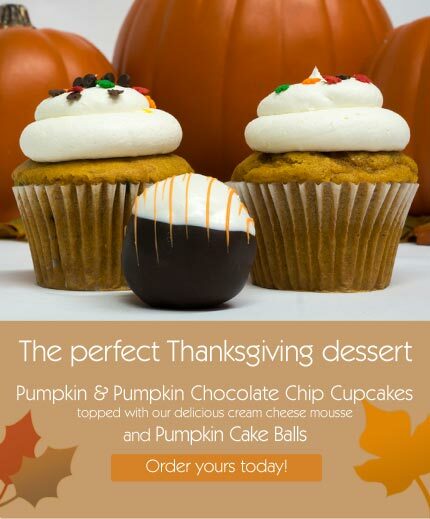 We’ve been selling out of Pumpkin Chocolate Chip Cupcakes every day! Topped with our delicious cream cheese mousse these cupcakes are loaded with deliciousness. What are you waiting for? Come get one today!